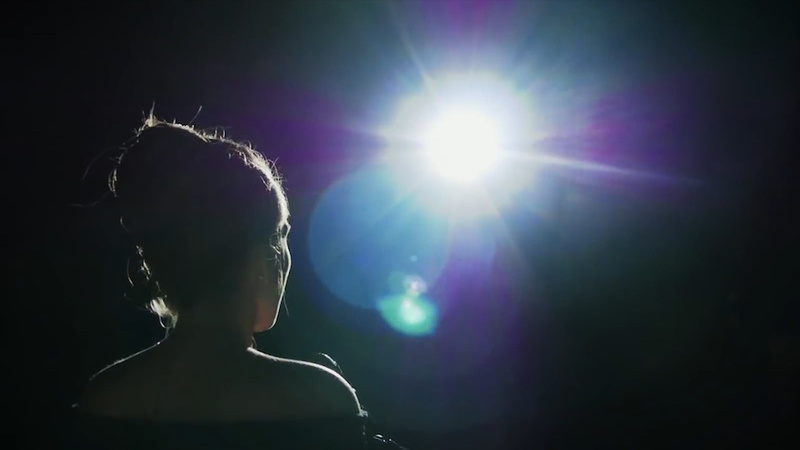 Performing Bisexuality: Am I Performing for Male Attention? Is my bisexuality merely a performance for male attention? That is a question I have been asking myself frequently, although the occasions became rarer, over the course of my young adult life. Growing up as a bisexual teenager in the 2000s, I didn’t see much queer representation in the media or anywhere in my life, for that matter. Most of my friends and family were straight back then and I felt quite lonely in my queerness. At the age of fourteen, I started making the first sexual experiences with boys at parties, or with my girl friends at sleepovers, but the latter was framed as experimenting more than anything, even if I was well aware of my attraction to girls. When we started going out more and drinking, I would find a lot of satisfaction in flirting and fooling around with older boys, I felt that I gained approval from them, especially as I was struggling with my body image as well as an eating disorder. They made me feel desirable. I was quite upfront about my bisexuality for most of my teenage years, but during that time my bisexuality was often understood as a performance, that I would pretend to like girls in order to sexualise myself for boys. This made me question my sexuality strongly, mainly because I was unaware of bi+ specific discrimination, but also because many of the girls I would kiss were actually straight girls who kissed me for the attention. What differentiated me from them? Was I just performing for older boys? In retrospect, I realised that I might have done just that sometimes, but I also understand now, that even if that was my motivation to kiss girls, it does not eradicate the enjoyment I felt from doing it. Still, I believe that my main issue was that I had never known anybody who owned their bisexuality and stuck with it, they would oftentimes proclaim that it had been a phase – if they admitted to it at all. I would strongly protest against these prejudices when they were hurled at me, but never seemed to be taken seriously in my orientation. It still happens to me regularly, in straight and queer contexts alike: people won’t acknowledge the existence of bi+sexuality, especially regarding femmes. As a femme, I am rarely recognized as queer in any context, until proven otherwise. Often, this proof needs to be a full sexual history on my account, apparently, because a sole coming out as bisexual seldom suffices. To this day, at age 23, I still question my bisexuality from time to time. I know now that this stems from internalised biphobia, and I am trying my best to unravel these structures in order to unlearn this biphobia; alas, it has proven to be quite a difficult task. My approach includes doing what feels right for me and not allowing people to put me down, I defend my sexuality whenever I have to. Educating people on the issue of biphobia, bi+ discrimination, and invisibility, especially straight people close to me, has helped me to feel more comfortable and accepted in my immediate environment. It has also helped them starting to question hegemonic ideals of gender and sexuality as well. 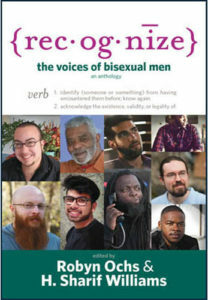 Another important factor in my personal as well as my educational path is the research of bisexual history, which has become a large part of my university education. 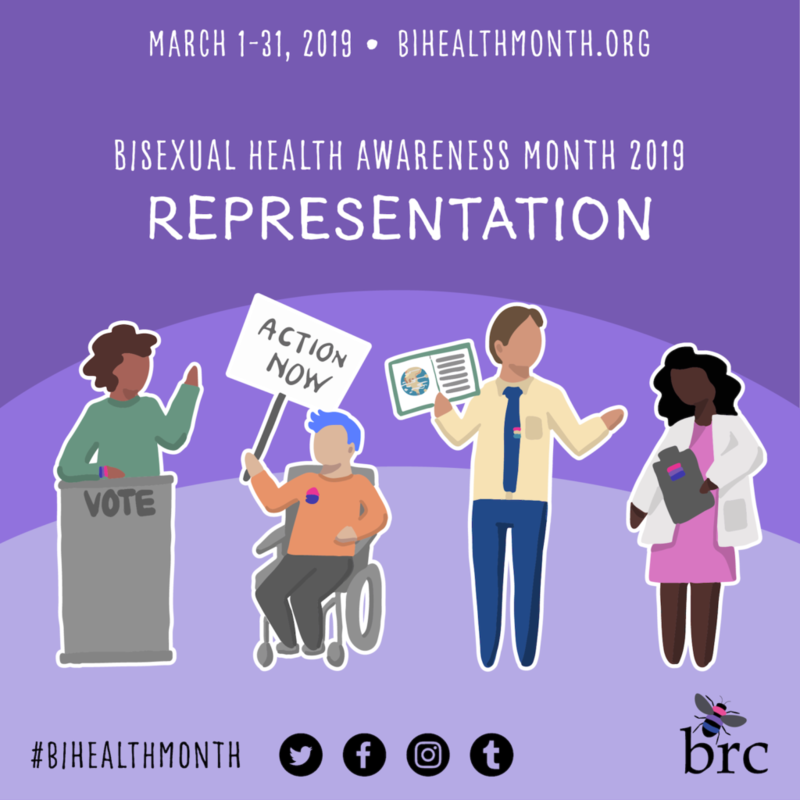 I have noticed the difference education and representation make every day and to me, this is the way to hopefully overcome bisexual stigma in the near future! 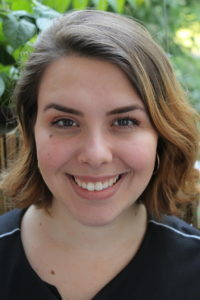 Clara Schwarz is a queer activist, who will graduate with a BA in sociology from the Goethe University Frankfurt this summer. Her work involved organizing and hosting numerous lectures and other events with LGBTQI+ issues and intersectional feminism as essential themes, amongst other things. She identifies as a bisexual femme.